We've moved! 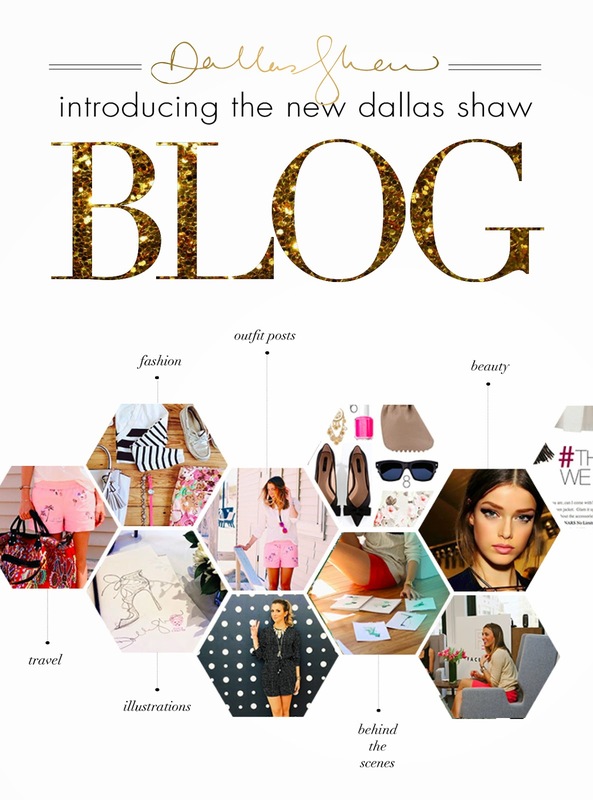 Please head on over to http://blog.dallasshaw.com/ to see the new and improved Dallas Shaw Blog. Bookmark it, save it, love it please. And make sure to give Blog Milk Shop a ton of love because this new blog would NEVER have happened without them. Professional photography is an art and your photos are an inspiration!